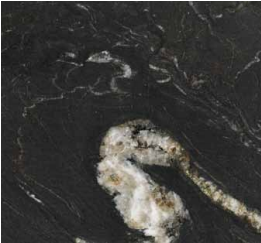 The natural beauty of granite is not the only benefit to installing it in your kitchen or bathroom. 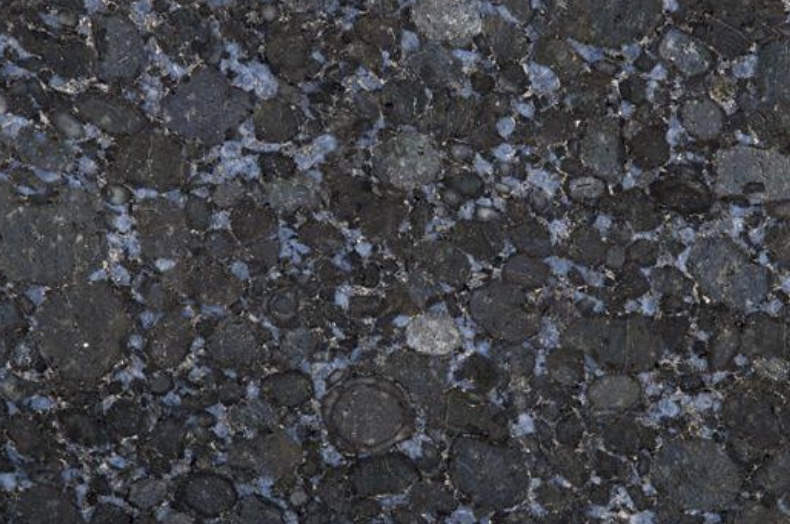 Granite is also stain resistant, 99.99% naturally anti-bacterial and heat resistant. An ideal choice in any home. Granite is an igneous rock, the word igneous meaning ‘from fire.’ So these are the kinds of rocks that form from volcanos. 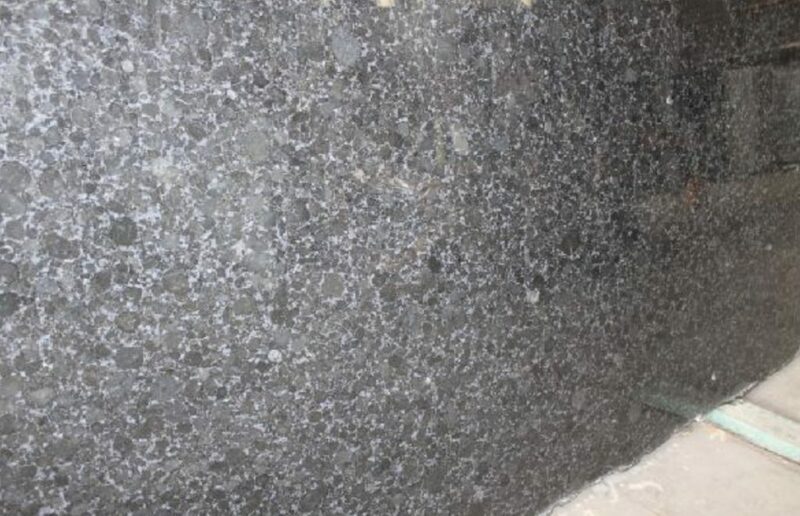 So with your Granite Worktop comes a whole lot of history. 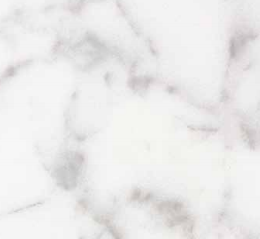 Marble is a metamorphic rock, which means ‘rock that has changed’. Metamorphic rocks are formed from other materials already existing on the earth’s surface. 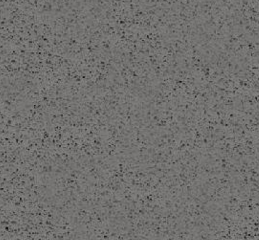 Quartz countertops contain crushed quartz mixed with resin in a ratio of 97% quartz to 3% resin. They are manufactured in a variety of different patterns and colors.